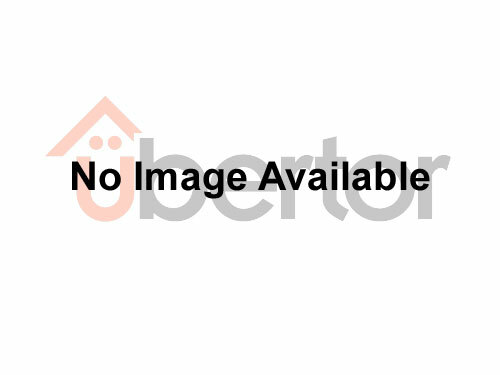 View all MLS® listings for 2, 3, 4, 5 and 6 bedroom houses and real estate for sale between the price range of $900,000-$1,000,000 in Oliver, BC. You can search through other Oliver, BC areas by clicking the menu to the right. Please call us at 250-498-4844 to view these listings.